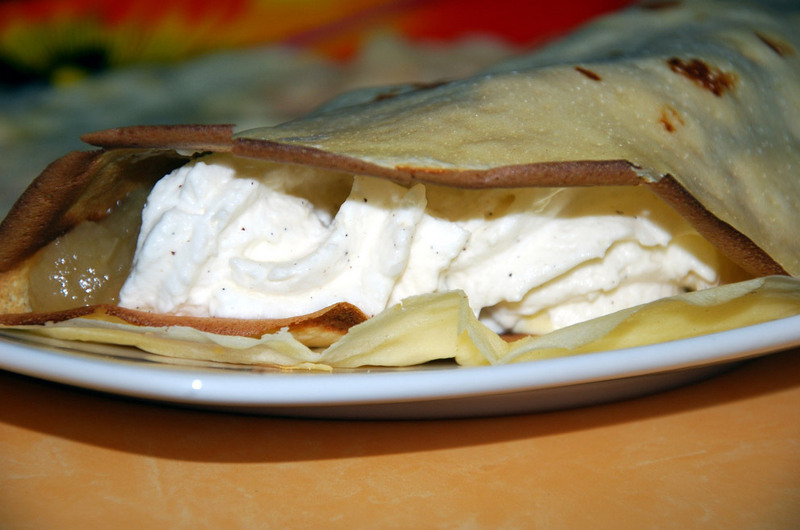 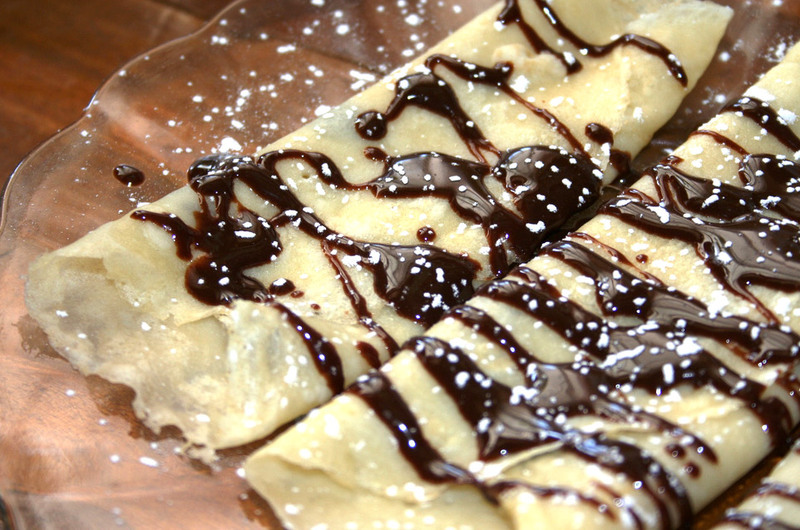 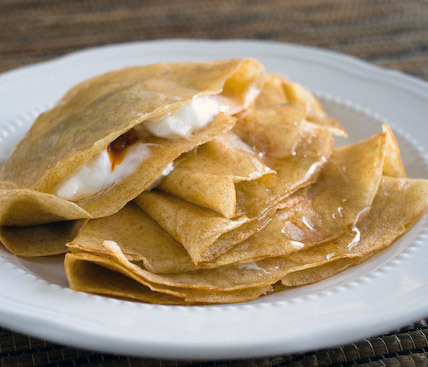 Generally considered a typical dish of French cuisine, the crêpe or crepe is a delicacy renowned worldwide. 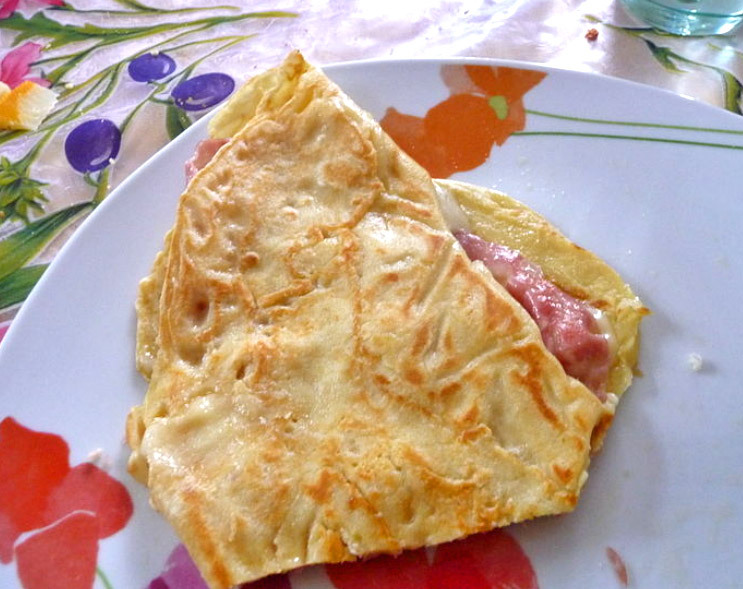 Salted with nutella, ham and cheese or salmon, mushrooms, asparagus and many other ways, the pancake is a delicious type of food suitable for those who love the pleasures of good food and can be tasted at any time the day for a delicious snack any time of year. 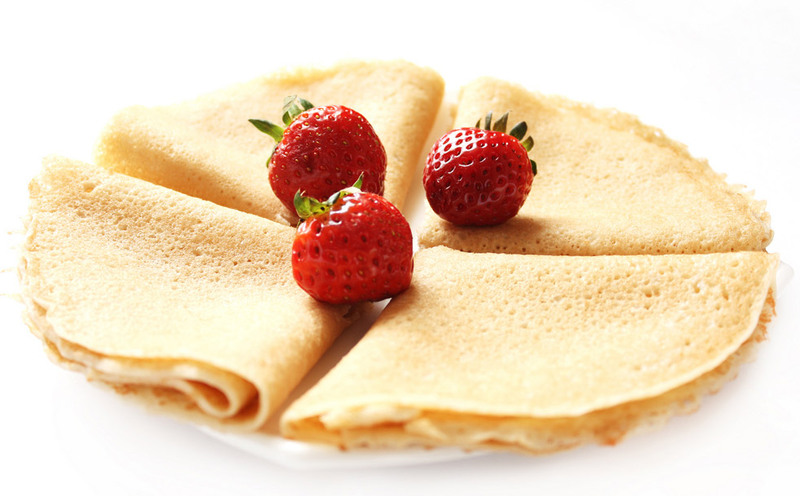 Traditional symbol of friendship and alliance, so that the farmers used a time to offer to their masters, the crepes are popular in various countries around the world for its delicacy that characterizes them. 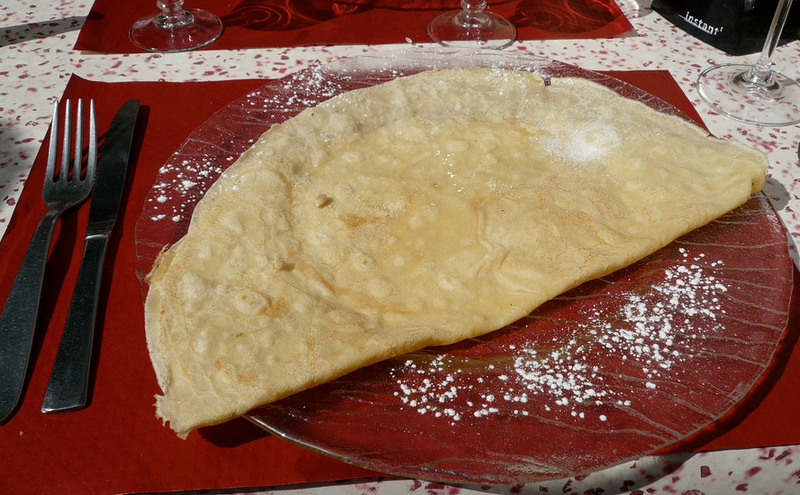 This exquisite type of thin wafer and the hot surface round, is very widespread in Teramo, they are called Scrippelle and are used in various ways, not least the preparation of pies in place of lasagna, or rolled with Pecorino Abruzzo grated inside and drizzle with chicken broth boiling. 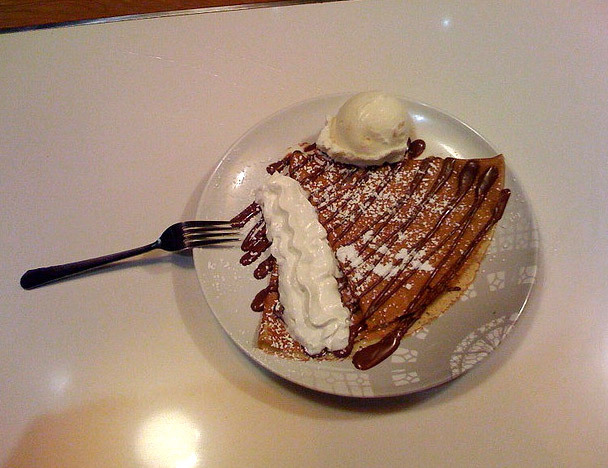 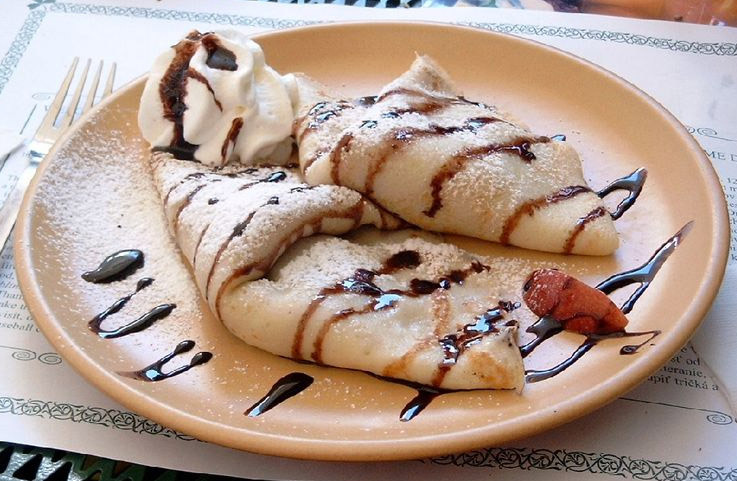 Sweet or savory, crepes can be stuffed with various delicacies that make the crepe dish irresistible flavor unequaled jams, chocolate sauces, creams, cream, butter and sugar, syrups and liqueurs, nuts, hazelnuts, almonds, fruit all kinds and for those who like the sweet candy, and snacks for a more palatable, savory crepes (spread among the other in North-Western France) were prepared from buckwheat flour (thus taking the name of galette) and a plate Ideal for a snack, appetizer or as the accompaniment to cheeses, meats, vegetables, mushrooms, shellfish and various sauces, a snack of good taste and good flavor. 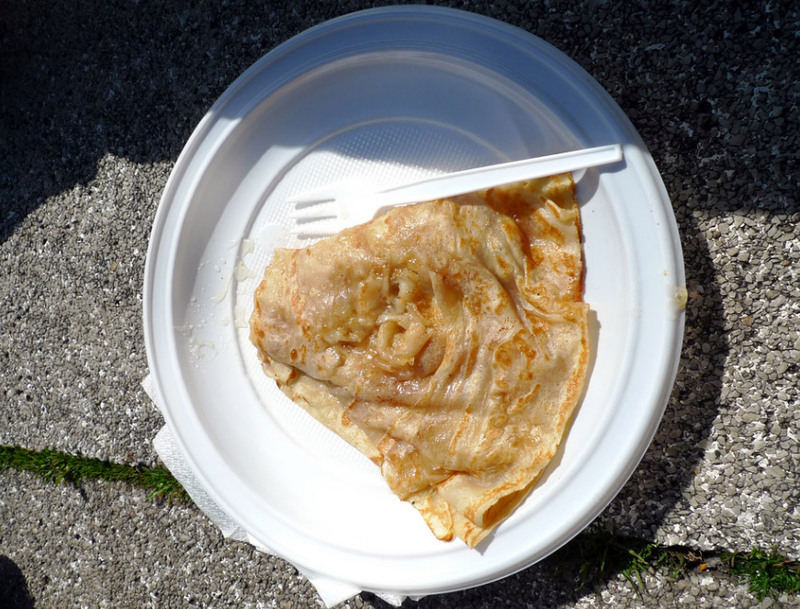 Typical of Britain, became the most representative dish of Breton cuisine is tasty and to the point where they are cut into strips makes for an excellent accompaniment to the soup, a custom that is found in Austria and South Tyrol for Frittatensuppe. 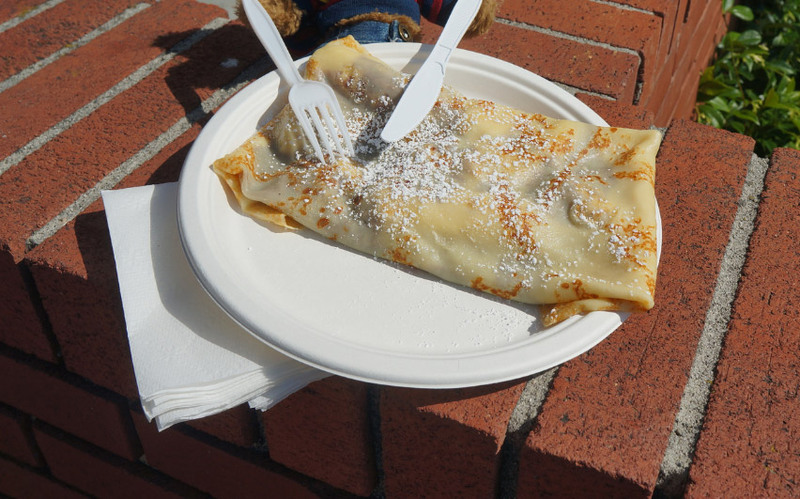 Côtes d'Armor(12), Finistère(9), Ille et Vilaine(2), Morbihan(13), The Castles(21), The Islands(11), The Lakes(3), The Parks(1), Towns and Cities(16).